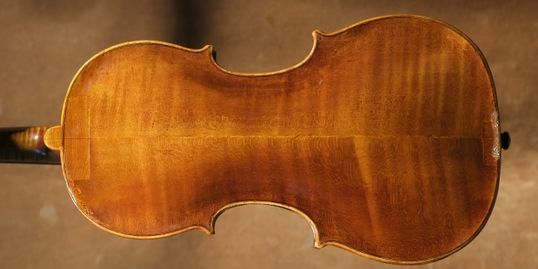 Above: More than 60 violins of the Holocaust have been meticulously restored. 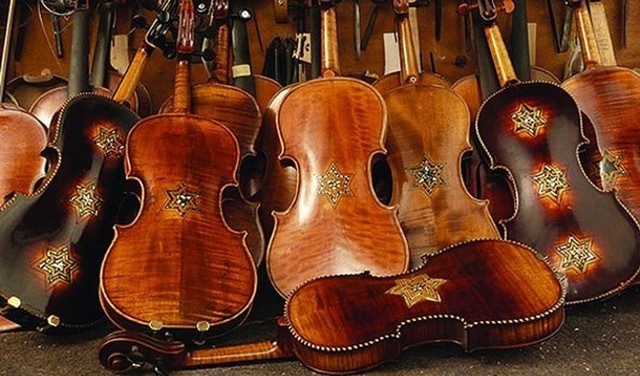 Israeli violin maker Amnon Weinstein has devoted 20 years to locating and restoring the violins of the Holocaust. Serving as a tribute to those who were lost, including 400 of his relatives, he calls them Violins of Hope. 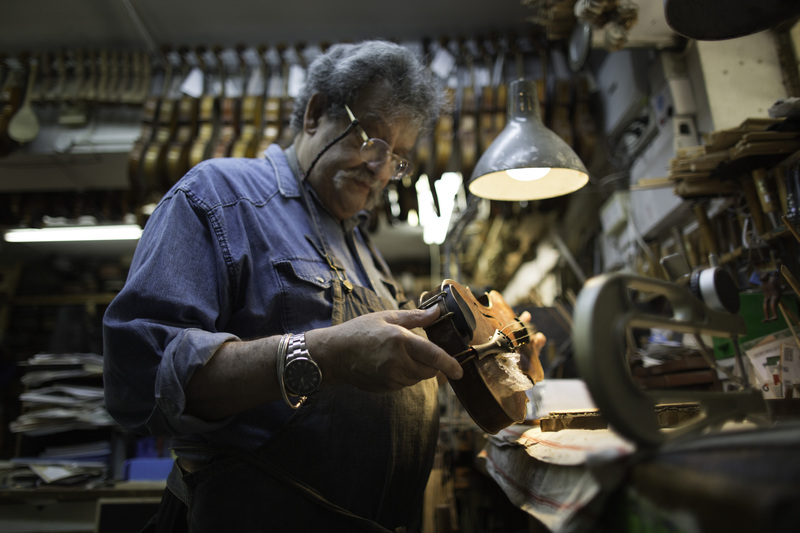 Above: Israeli violinmaker Amnon Weinstein in his Tel Aviv workshop. THE PROGRAM Violins of Hope tells the remarkable stories of violins played by Jewish musicians during the Holocaust. Each violin has its own unique and inspiring story that educates both young and old about the Holocaust in a deeply personal and emotional way. Today these instruments serve not only as powerful reminders of an unimaginable experience but also reinforce key lessons of tolerance, inclusion, and diversity that are essential for today and for future generations. 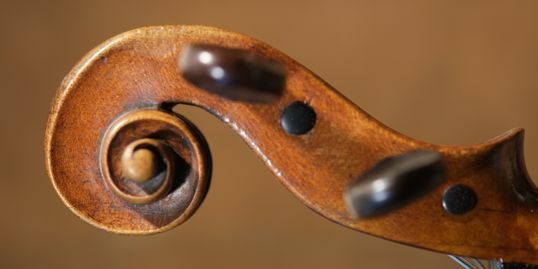 Featured in books, print, film and television, the violins been used in lectures and educational programs. Played in concert halls and exhibited in museums worldwide, their stories and messages have impacted hundreds of thousands of individuals. Beginning on February 3 until March 26, through local concerts, exhibition and educational programs, the Phoenix community will have a variety of ways to experience Violins of Hope. 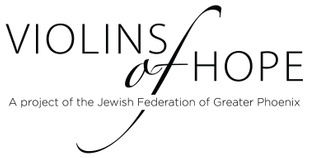 A project of the Jewish Federation of Phoenix, Violins of Hope will be one of the largest programs in Maricopa County, reaching upwards of 50,000 Valley residents. 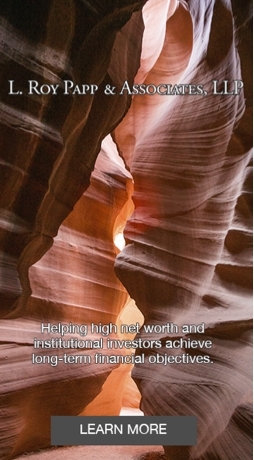 In addition,Violins of Hope will bring nonprofit arts groups such as Arizona Opera, Scottsdale Arts, Phoenix Art Museum and The Phoenix Symphony as well as other agencies together to collaborate on this project. Above: The Violins of Hope events include concerts and musical performances. THE FOUNDER Israeli violinmaker, Amnon Weinstein was born in 1939, one year after his parents immigrated to Palestine. His father, Moshe, was a violinist and luthier. Following in his father’s footsteps, Weinstein became one of the finest luthiers in the world. In the late 1980’s, a man who played the violin in Auschwitz visited the violinmaker and asked if he would restore his violin. This man had not played the instrument since leaving the concentration camp and wanted to get it restored for his grandson. Weinstein lovingly restored that first violin. From that day on, he had a new mission in life. The violinmaker tracked down and restored scores of other violins played by Jews in ghettos, forest hideouts and concentration camp orchestras. 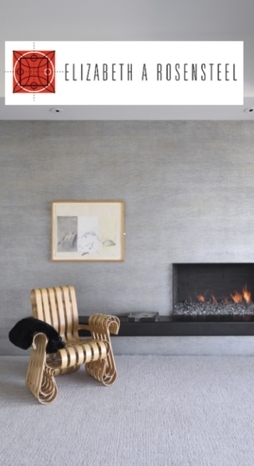 For years, he worked alone in a cramped basement workshop in Tel Aviv. Then his son, Avshalom, added two more helping hands. Working together, father and son have now restored more than 60 violins as a way to reclaim their lost heritage, give a voice to the victims and reinforce positive messages of hope and harmony. Above top: Golda and Moshe Weinstein. 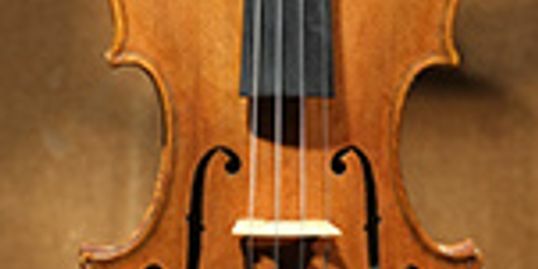 Bottom: The Moshe Weinstein Violin. Born in a shtetl (“Jewish village”) in East Europe, Moshe Weinstein fell in love with the sound of the violin. It happened when a Klezmer troupe arrived in the shtetl to play at a rich man’s wedding. While all the other children gathered under the table to hide and steal sweets, Moshe was hypnotized by the sound of music. Inspired by the Klezmers, Moshe got a simple violin and taught himself how to play. He later studied at the music academy in Vilna, where he met Golda, a pianist. Both immigrated to Palestine in 1938. Before leaving Europe, Moshe went to Warsaw to study with Yaakov Zimmerman to learn how to repair string instruments. 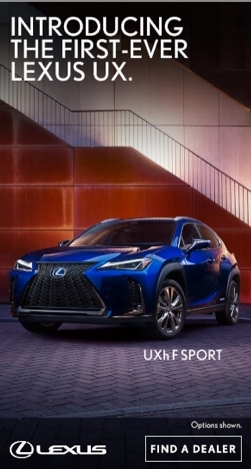 Since most Jews play violins, thought Moshe, they would need a violin maker in the new land. After arriving in Palestine, he first worked in an orchard picking oranges and a year later opened a violin shop in Tel Aviv. Loyal to the tradition of helping out young prodigies taking their first steps in music, he supported many talented Israeli children. Among them were Shlomo Mintz, Pinchas Zukerman and Itzhak Perlman. 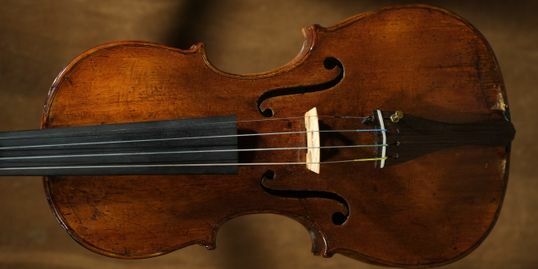 Above: The Zimmerman Krongold Violin. In the early 1920’s, Shimon Krongold was a wealthy Jewish industrialist in Warsaw as well as an amateur violinist. 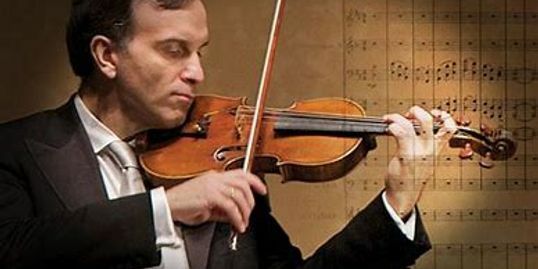 At the request of his friend, Yaakov Zimmerman, who was one of the first Jewish violinmakers, Krongold would allow young Jewish violinists to practice in his house. One was Michael Schwalbe, who survived the Holocaust and eventually became the concertmaster of the Berlin Philharmonic. Shimon’s brother Chaim, migrated to Palestine in 1923 so the two brothers lost touch and would never see each other again. When the war broke out, Shimon escaped from Warsaw to Russia and then to Tashkent Uzbekistan, where he unfortunately died of typhus. In the late 1940’s, a man came to visit Chaim in Jerusalem and asked if he was any relation to Shimon. After affirming that he was his brother, the man showed Chaim a violin and told him it belonged to Shimon. 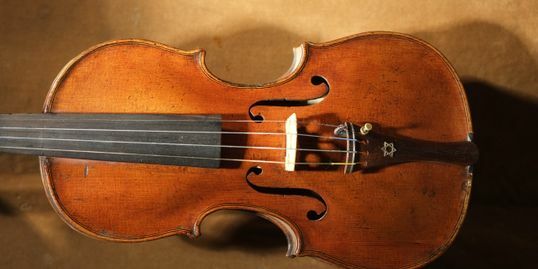 Chaim bought the violin and it stayed with the Krongold family in Jerusalem. In late 1999, Amnon gave a radio interview on the Motele Schlein violin. 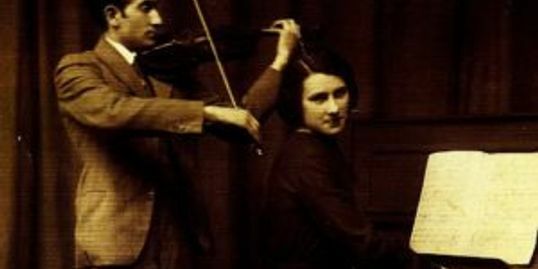 He asked listeners to contact him if they knew of any other violins connected to the Holocaust. The Krongold family brought Shimon’s violin to Amnon. The biggest surprise came when Amnon peered into the violin and found a label that reads, in a combination of Hebrew and Yiddish, “This violin I made to commemorate my loyal friend Mr. Shimon Krongold, Warsaw 1924.” The dedication is signed by Yaakov Zimmerman, the same man who taught Amnon’s father how to repair violins more than 60 years earlier. A few years ago, a lovely 90-year old lady and her three daughters came to the Weinstein’s workshop in Tel Aviv. Senora Morpurgo and her daughters brought the much treasured violin of Gualtiero Morpurgo, the head of the family from Milan, Italy. The Morpurgos are an ancient and respected Northern Italian Jewish family, with lineage dating back some 500 years. When still a young child, Gualtiero’s mother handed him a violin and said, “You may not become a famous violinist, but the music will help you in desperate moments of life and will widen your horizons. 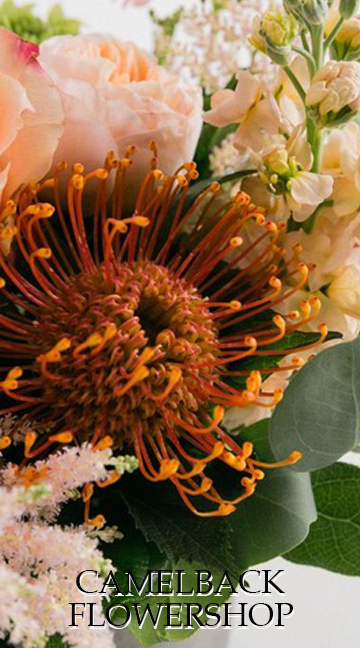 Do not give up, sooner or later it will prove me right.” Without warning, that moment arrived. Gualtiero’s mother was forced to board the first train, Wagon 06, at Milan’s Central Station. Destination: Auschwitz. Gualtiero, was sent to a forced labor camp and, loyal to his mother, took the violin along. He often found hope and strength while playing Bach’s Partitas with frozen fingers after a long day’s work in harsh conditions. Upon graduating engineering school, Gualtiero worked in the shipyards of Genoa. When the war ended he volunteered to use his skills to build and set up ships for Aliya Bet, helping survivors of the war sail illegally to Palestine. For this, he was awarded the Medal of Jerusalem by Prime Minister Yitzhak Rabin in 1992. Gualtiero never stopped playing. He was 97 when he put his life-long companion in its case. After his death in 2012, his widow and three daughters attended the Violins of Hope concert in Rome and decided that this is where it belongs – in the hands of devoted musicians in fine concert halls. 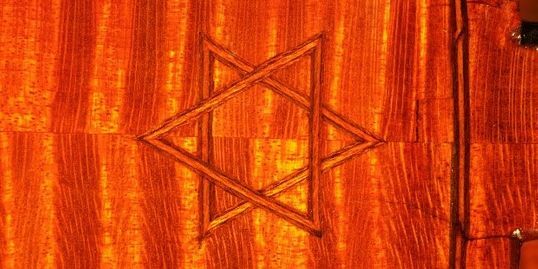 Above: The Zimermann Five Stars of David Violin. Violinmaker Yaacov Zimermann worked in Warsaw and had many clients, both Jews and Christians. 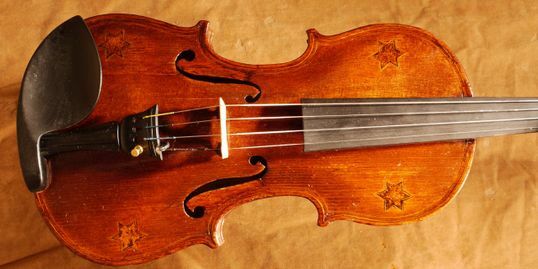 He was known to support young violinists such as Michel Swalbe and Ida Haendle, the child prodigy who became a world renowned virtuoso.This hand-made violin is outstanding because it is uniquely decorated with five Stars of David, four on the upper deck and one on the back. 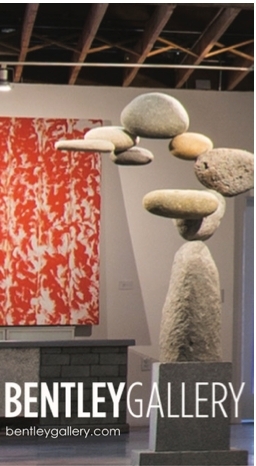 The decorations were made with glue mixed with black powder, probably made-to-order. Found in very bad condition, the varnish was almost non-existent, giving the impression of having been played mostly outside, rain or shine. 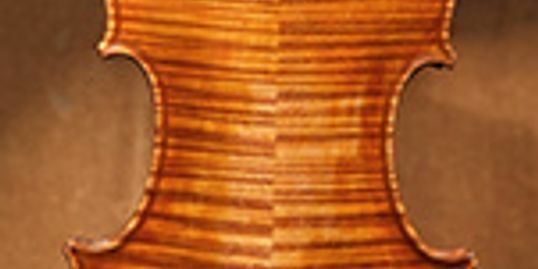 Taking a year-and-a-half, the violin was meticulously repaired and now serves as a concert instrument.